Big Time Gaming has made a lot of waves in the gambling industry with their exciting slots offering players a shot at some truly stunning wins. Among these titles, BTG’s Bonanza is certainly one of the games that captured the hearts and imagination of the players from across the globe, with its bonus feature with unlimited win multipliers. So, it comes as no surprise that everyone’s excited about the recently announced sequel, Bonanza 2, which should be released under the title Extra Chili, bringing even more big winning opportunities our way. From what we know, the slot should premiere as an exclusive release at LeoVegas on April 4th. What’s Old in Bonanza 2? Although there are no too many details about Bonanza 2 available at the moment, we know that the game will be similar to the original in some of its aspects. 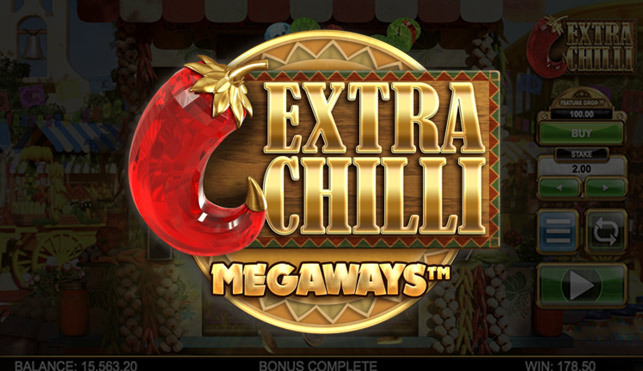 First and foremost, like pretty much all BTG games, Bonanza 2: Extra Chili will feature winning megaways. 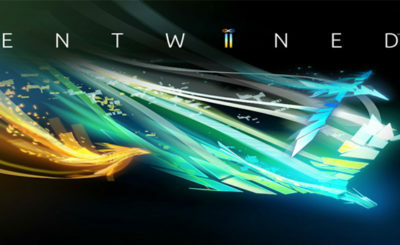 According to the company’s CEO, the maximum number of megaways will be 117,649, just like in the original. The slot also represents a continuation of the story from first Bonanza, as the game’s hero becomes frustrated with his boss and his job, digging for gold and precious jewels for someone else. 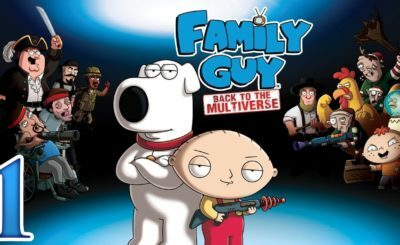 So, he sneaks into his boss’s tent one night, steals some gold and jewels, and heads over to Mexico where he sets up a small stand selling chilies. That’s where Bonanza 2: Extra Chili starts. From the screenshots that have been released, Bonanza 2 will feature different graphics, setting the game’s reels on the backdrop of a small Mexican town square filled with various colorful stands. The game music, which was one of the weaker points in the original slot, should improve as well, bringing soothing Mariachi tunes for the players to enjoy as they search for big wins. To trigger the bonus feature in Bonanza 2, players will only need to land three scatters as opposed to four that are required in the original. If this is still too much and you don’t have the patience to wait it out, BTG has promised the Feature Drop will be implemented as well. This basically allows you to buy the bonus whenever you feel like and it is a concept the developer first introduced with their White Rabbit slot, which proved to be quite popular with the players. There is also the talk about a new maximum variance model for the bonus feature, which could make the game even more geared toward huge wins and particularly appealing to those who enjoy high-risk/high-reward types of slots. 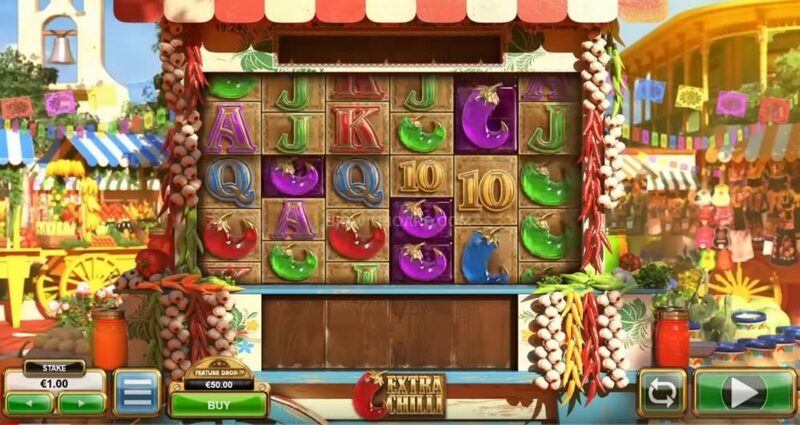 Players from New Zealand are probably hyped about the new Bonanza 2: Extra Chili slot, because there is hardly anyone who enjoys pokies as much as Kiwis. So, we hope that after the premiere at LeoVegas, we hope some online casinos with no deposit bonuses in New Zealand will pick up on Bonanza 2 and make it available for play. There is almost no doubt this would bring in streams of new Kiwi players looking for those elusive huge wins!